Dr. Cooper C. Graham is a specialist in the history of film whose works are recognized worldwide. He authored and co-authored various film research publications and books. His take on film studies includes the struggles of news reporters as well as cameramen who risked their lives doing their jobs at a time of war. Dr. Graham’s works can be used as film studies references and film research resources by students or history enthusiasts alike. In the early days of World War I, a secret film campaign was brought to the United States. In an effort to control public opinion in this important neutral country, German officials set up the American Correspondent Film Company. As a front man for this covert operation, photographer Albert K. Dawson was sent to Berlin. Dawson's camera covered the troops all the way from Flanders' mud to the gates of Przemysl, Poland. Based on many years of research, the authors have uncovered Dawson's fascinating life and work as a war photographer, as well as his films and the way his pictures were used by the German government for foreign propaganda. 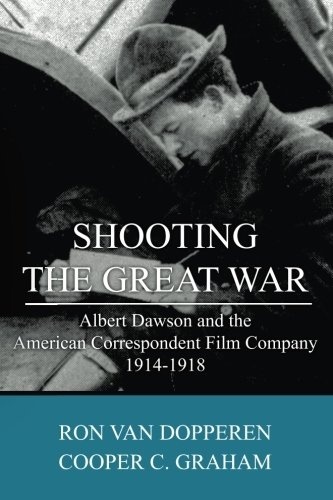 The story on Dawson allows us the unique opportunity to follow an American cameraman into the trenches of Armageddon - the Great War. Cooper C. Graham relates the film's subsequent history against the background of the worsening political situation in Europe. The events leading up to World War II were to have a profound effect on the future of the film. 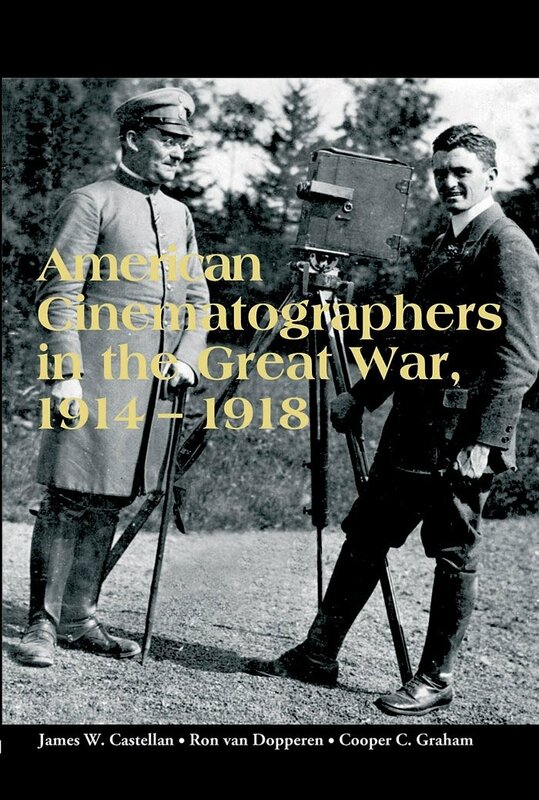 Aside from the political issues, the book describes the fascinating story of the making of an epic film. No other silent film director has been so extensively studied as D. W. Griffith. However, only a small group of his more than 500 films has been the subject of a systematic analysis and the vast majority of his other works still awaits proper examination. 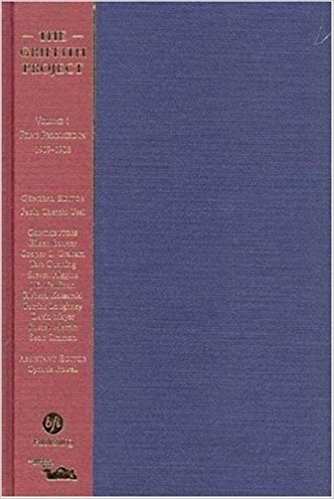 For the first time in film studies, the complete creative output of Griffith--from Professional Jealousy (1907) to The Struggle (1931)--will be explored in this multi-volume collection of contributions from an international team of leading scholars in the field. The Biograph Company was the most influential film studio of its time. 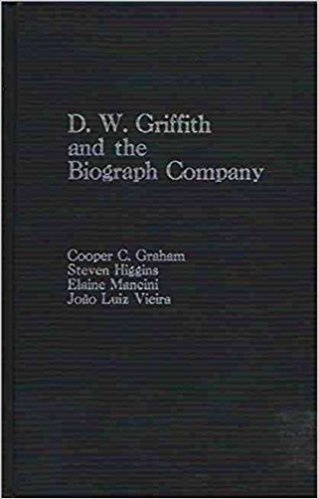 In 1908 D.W. Griffith, the most important filmmaker in the history of world cinema, joined the company. 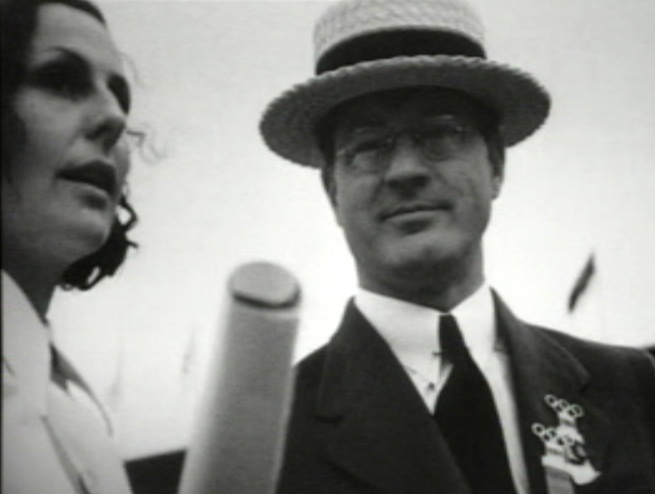 Until late 1913 he served as Biograph's leading director and/or production supervisor for over 800 films. This fundamental reference guide details that work. Each film is fully documented, with production information, cast, and credits. Biograph refused to release the names of its players but here, for the first time, all of those players, major and minor, are authoritatively identified. With complete cross-index. 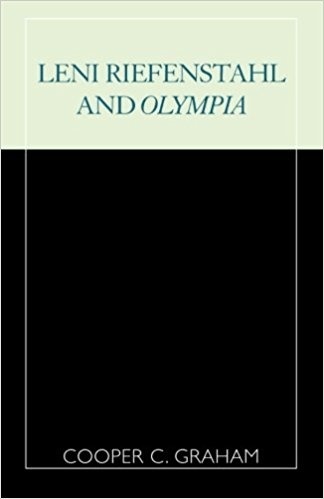 A Historical and Aesthetic Analysis of Leni Riefenstahl's "Olympia"
Leni Riefenstahl and Avery Brundage, Berlin, 1936. Courtesy International Olympics Committee.